Osteria Francescana, which is located in Modena, Italy, tops 2018 The World’s 50 Best Restaurants for the second time in two years. See 6 TOP restaurants from around the world. Chef Massimo Bottura’s modern Italian restaurant “Osteria Francescana” is on top for the second time! It has been already the World’s No. 1 Restaurant in 2016, and this place returned to the restaurant in 2018. The restaurant is owned by the trio of gastronomically talented brothers, who use their creativity to please us with food masterpieces every single day. 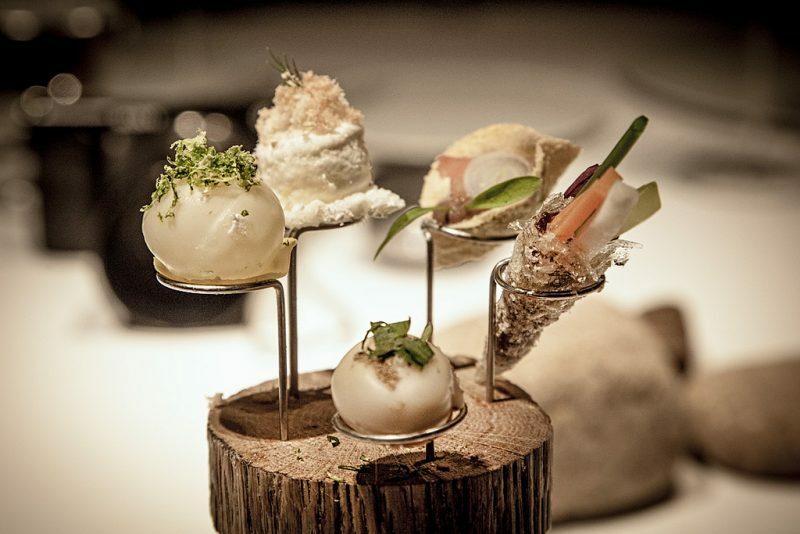 “El Celler de Can Roca” is known for the unusual centerpiece – three rocks as brothers’ surnames translate as ‘rock’ from the Spanish: Joan, the chef, Josep, the sommelier, and Jordi, the pastry chef. Among signature dishes, you can find ‘Frozen olives’, oysters, traditional Basque dishes and many more. Oh, God! Just look at this stunning panoramic view overlooking the Mediterranean Sea! The perfect place for a special breakfast or marvelous evening. 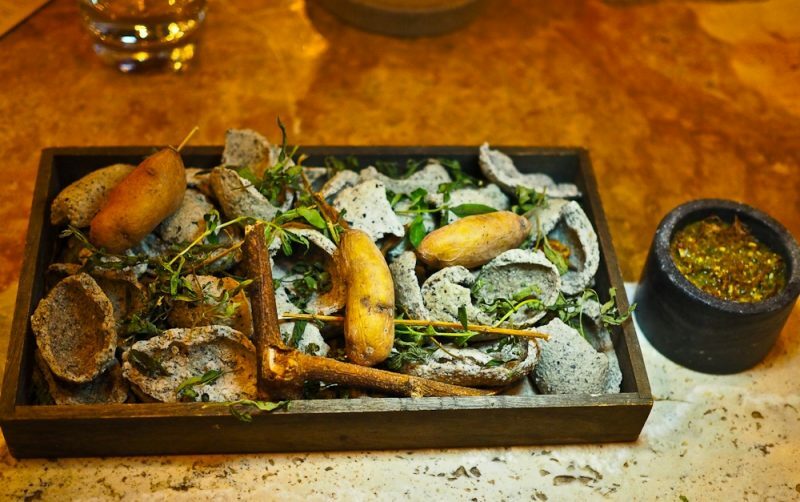 Try Mirazur’s signature dish – salt-crusted red beetroot from the garden with caviar cream. 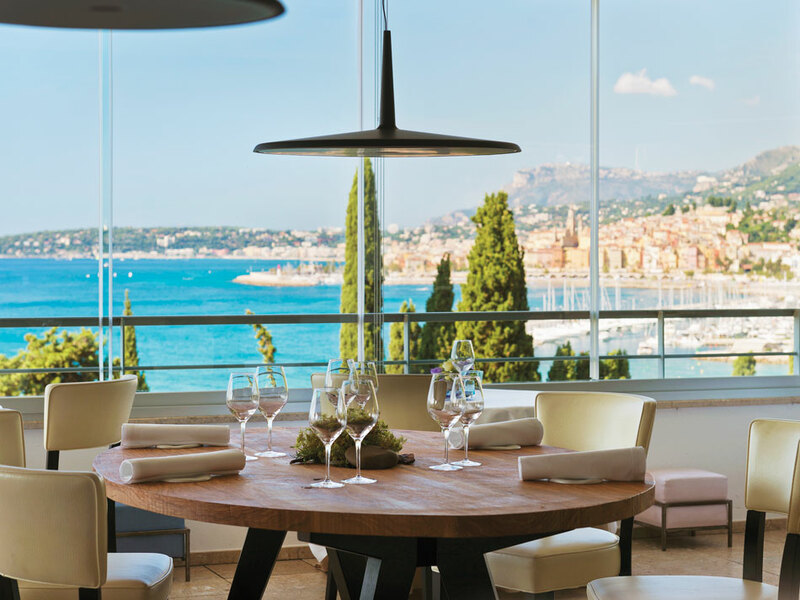 This place is owned by Mauro Colagreco, who did his best to get “Mirazur” on the third place 2018 The World’s 50 Best Restaurants list. In 2016, the Mirazur ranks 6th, so it might be in near future that this place gets to the top. Daniel Humm is the owner of Eleven Madison Park as well as its chef along with chef de cuisine Dmitri Magi. 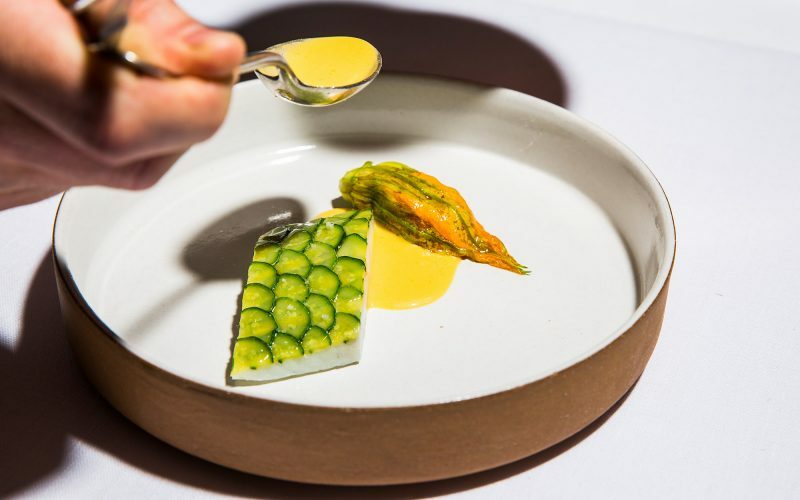 Humm started working in kitchens at age 14, and earned his first Michelin star at 24, then, in 2006, he became executive chef at Eleven Madison Park. Its best dish is believed to be New York “cheesecake” with sturgeon and caviar, so if you are there, you just have to try it too. 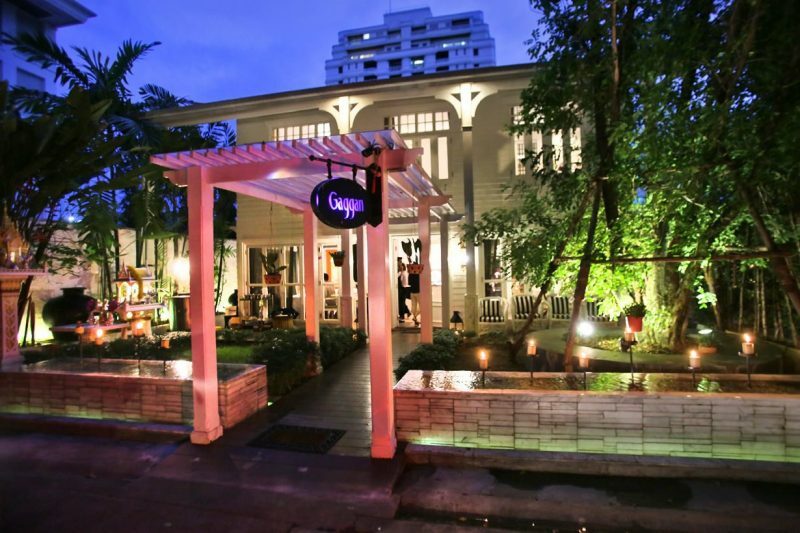 Gaggan is known as the best Asian restaurant for a couple of year and 5th best one in the world. Its standout dish is Lick it up, where people are encouraged to lick a curry straight from the plate. The menu also includes Mexican-inspired taco bites, Japanese-Indian nigiri sushi and even aubergine Oreo biscuits. 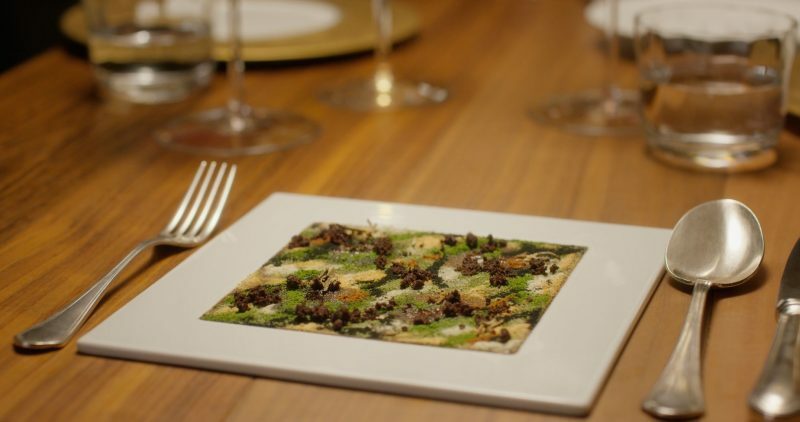 Chefs Virgilio Martínez and Pía León’s are fond of Peruvian dishes and ingredients, so they traveled around the country and found out most exclusive ways make the tastiest dishes in South America. The menu is described the following way “20 metres below sea level to 4,100 metres above it, in 17+ courses.” The signature dish is Diversity of Corn. New Level of 3D Printing: Sushi, Chocolate and Whole Restaurants Now Can Be Edible! Alive Food in Your Dish: Monkeys’ Brain, Dancing Squid and Other Food Served Very Fresh! Osteria Francescana, which is located in Modena, Italy, tops 2018 The World's 50 Best Restaurants for the second time in two years. See 6 TOP restaurants from around the world.